Sustainable tableware supplier Epicure Trading is proving the convenience of single-use straws and a desire to be kind to the planet need not be mutually exclusive, with the release of Green Bean paper straws into the New Zealand market. A sustainable alternative to single-use plastic straws, Green Bean’s paper straws manage to be both home compostable and marine biodegradable without compromising on quality. 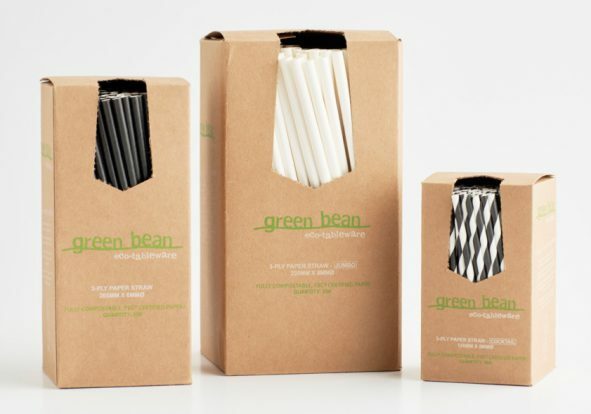 Epicure Trading Director Catherine Bell says she’s been looking for a robust paper straw to introduce to food service customers committed to sustainable practices – and she believes the Green Bean products fit that bill perfectly. “Customers often have to make the trade-off between the functional performance of a decent straw and their wish to consume more sustainably,” she says. Their sturdy 3-ply design offers a pleasant mouthfeel and ensures the straws won’t disintegrate in drinks, however they will quickly break down in domestic or commerical compost. Should the straws wind up in waterways, they will also decompose without harming marine life. “Knowing where single-use products come from and what impact they’re likely to have on the environment has become incredibly important for customers,” Bell says. 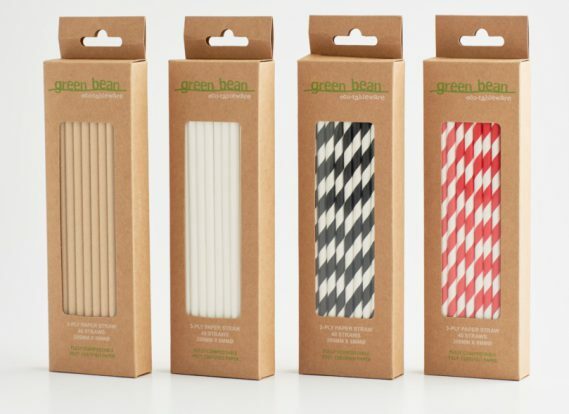 Green Bean’s range of straws also meets Epicure Trading’s strict standards for ethically produced goods. Made with FSC certified paper and natural colours, the straws are BSCI and CEDEX certified for labour. And the straws’ benefits don’t end there, giving customers the bonus of being able to consume their drinks in a more hygienic way, while also protecting their tooth enamel. Available in a range of unique stylish designs, the straws that are perfect for preserving both teeth and the environment are available in wholesale and retail packs.